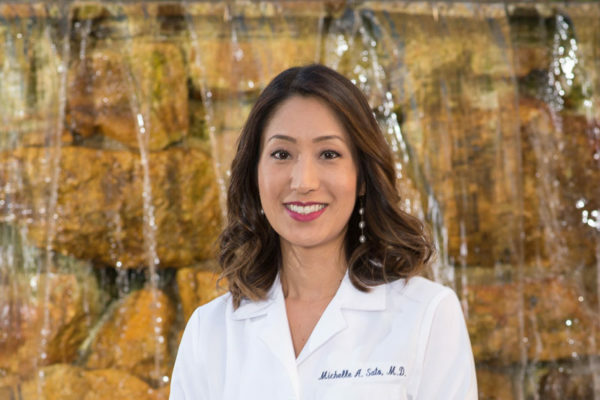 Michelle Sato, M.D. specializes in glaucoma, cataracts, and general ophthalmology. She obtained her Bachelor’s degree at the University of California, Los Angeles. Dr. Sato then received her Medical Degree from New York Medical College. 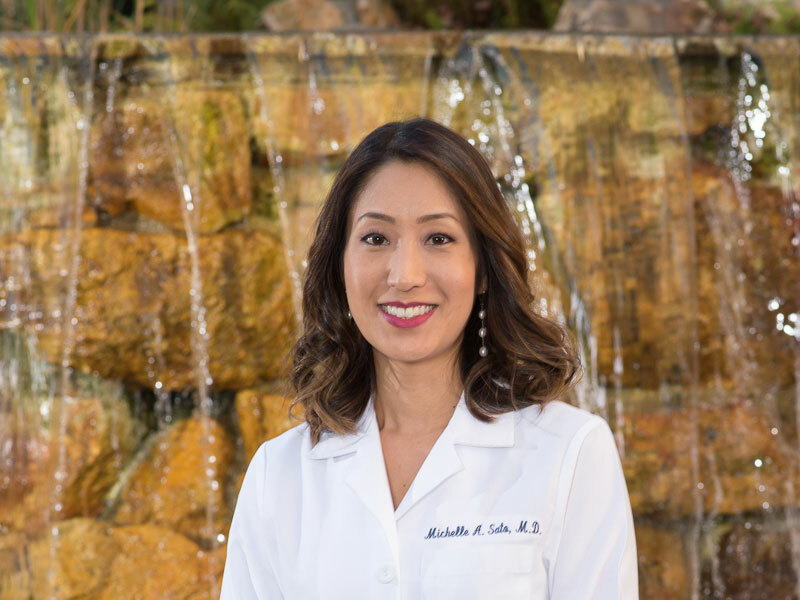 At Albert Einstein College of Medicine, she completed her residency in Ophthalmology. She then went on to do a Glaucoma fellowship at the University of California, San Diego. New York Medical College – Valhalla, NYM.D.